Tino dreams of becoming a “Muxe Queen”. Though born into a male body, as Tino enters adolescence, she begins to dress as a woman and embrace her femininity, all while struggling to resolve a difficult childhood and overcome poverty. 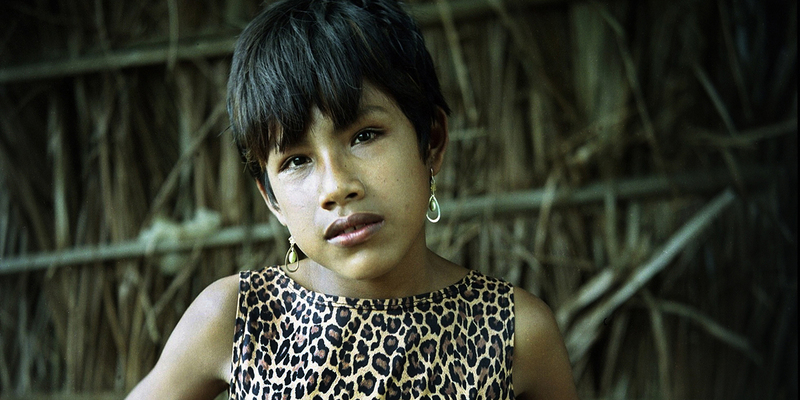 Tino considers herself neither male nor female, but rather a “muxe”, a third gender that has been integrated into Zapotec culture. A documentary that films for the first time a muxe child in its growth stage. 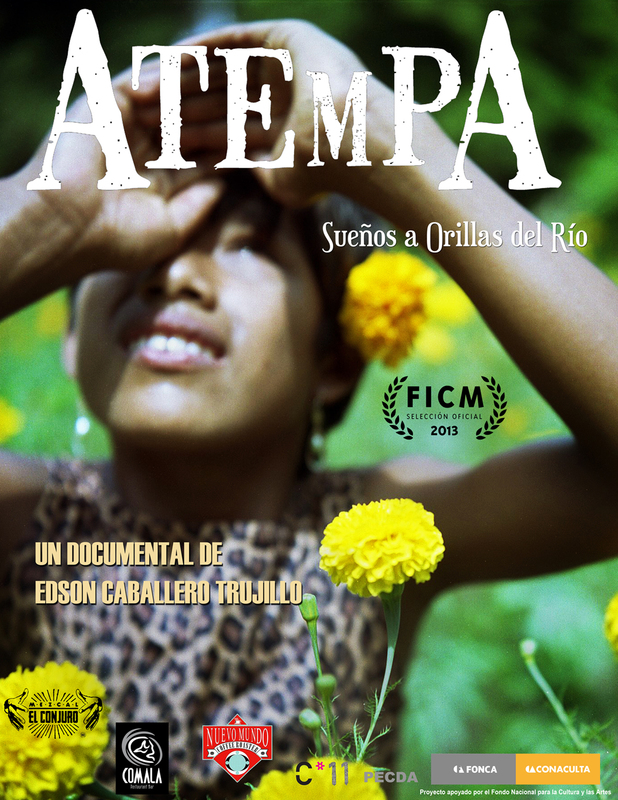 This film is a portrait of San Blas Atempa, a town that heroically defended itself against the French invasion of Mexico. The region is known for the strength of its women, and this “magical town”, lost in the wild heel of Mexico, seeks a free and diverse society dominated by femininity. 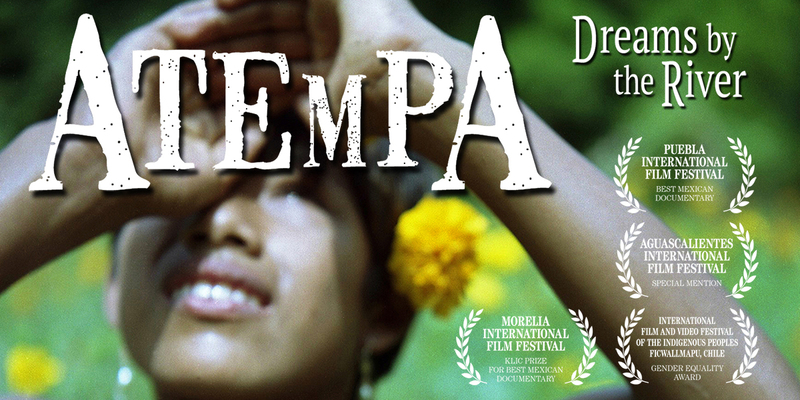 An intimate journey into the heart of the Isthmus of Tehuantepec, Atempa, Dreams by the River raises important questions about the conflation of gender and sexual orientation and the influence of culture on gender identity. The film would make a vital contribution to courses in Latin American Studies, Gender Studies, Women’s Studies, Cultural Studies, Anthropology and more. Atempa has been supported by National Foundation for Arts and Culture. Filmmaker and freelance photographer, Edson J. Caballero resides in the state of Oaxaca where he finds his Mixtec roots. He has spent over 23 years studying and working in the visual arts, producing and directing documentary films with themes related to cultural identity and human rights. He is the director and producer of two documentaries, Atempa and El Juglar, and has also worked on various productions with directors abroad. Most of his visual education was formed at the “Manuel Alvarez Bravo Photographic Center”, where, under the tutelage of nationally and internationally recognized professors, he refined his photographic gaze. Currently he is a member of the FONCA National Art Creators System. He has taken these tools to local communities, giving classes to children, youth and adults, demonstrating how photography and video can be a method for social and community development.